This weekend played host to Star Wars Celebration – which you can probably guess is a fan gathering that celebrates all things Star Wars – and during the event, Skywalker Sound's Matt Wood seemed to let slip that a new project was on the way. To make things clear, Skywalker Sound is an audio division of Lucasfilm which is in charge of all sound elements in the Star Wars movies. The game has not been addressed in an official capacity from LEGO publisher Warner Bros ., but the folks over at Eurogamer have shared a little more potential info. 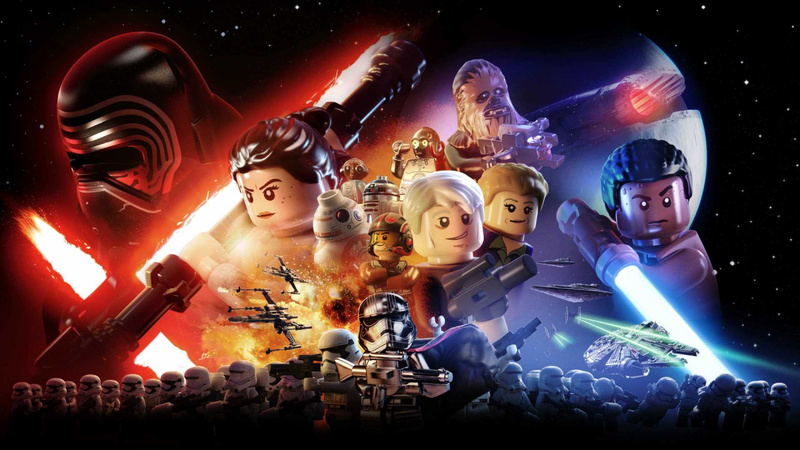 According to Eurogamer's sources, this next game will be "more than just an adaptation of the saga's remaining two episodes", following on from 2016's LEGO Star Wars: The Force Awakens and while those two episodes will be included , the game will apparently "tell the story of the entire saga."